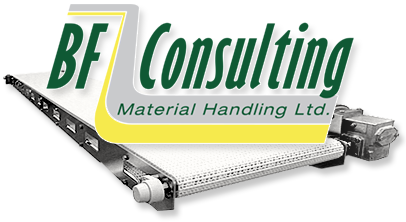 Material handling in the manufacturing industry covers a wide range of products and diverse needs that require expert advice to suit your operation and budget. 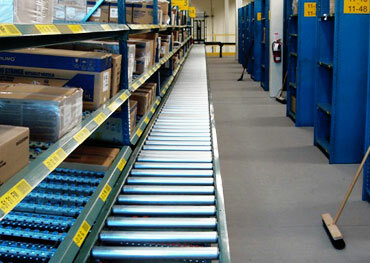 Whether it be interfacing with your existing machinery, accumulating product, diverting product to different lanes, building pallets or loading onto your trucks, we have the right conveyors for you. We have designed many systems that manipulate products of great variety. Some of these manipulations include turning, flipping, stacking, destacking and washing. These can be fully automated or with manual intervention. BF Consulting understands the variety of applications for manufacturing and can recommend the right design for your product and needs.